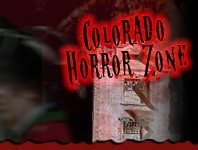 The chase is on this Halloween season in Colorado with zombies and other dark mysterious creatures out to get you at local Zombie Hunts & Shootouts attractions. 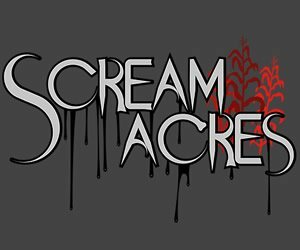 Have fun this Halloween season hunting the scariest of creatures or be hunted! 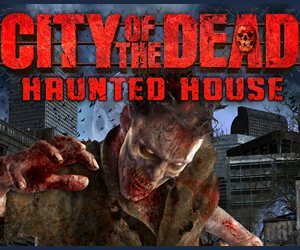 Many of these attractions equip you with paintball or laser guns so you’ll have some defense to the large crowd of zombies out to get you.